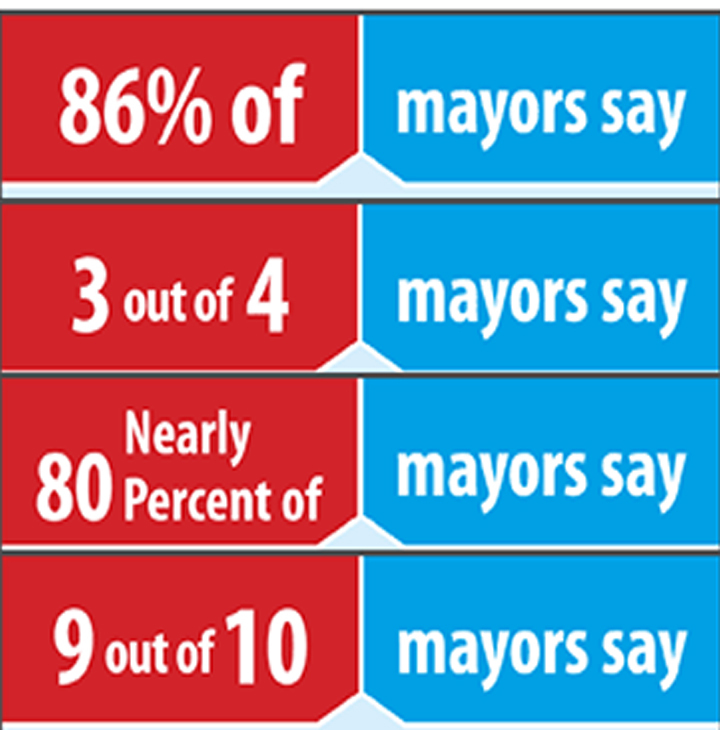 The leaders of 108 cities responded to a survey by AARP and the U.S. Conference of Mayors about preparing for an aging population. 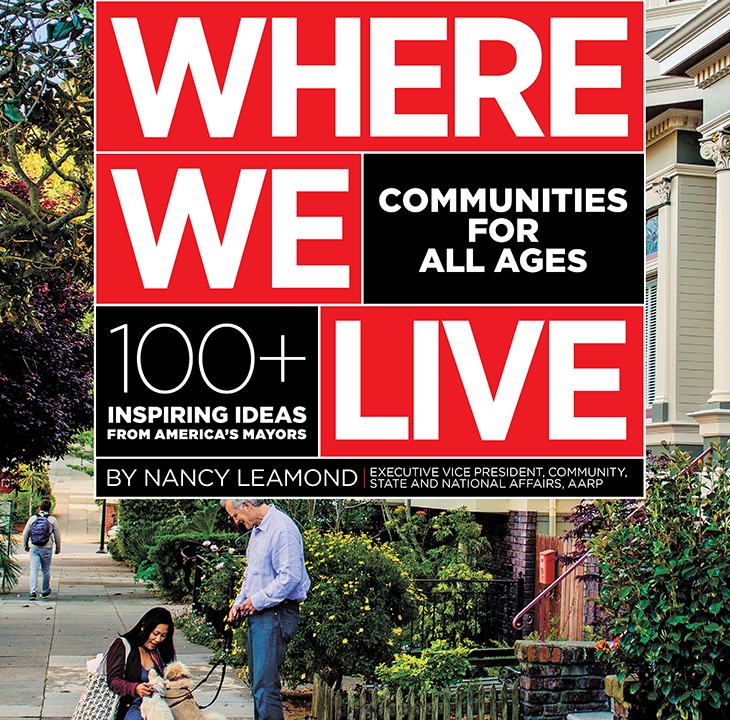 We’re putting together another edition of the AARP bookazine Where We Live: Communities for All Ages. Tell us how you or others in your community are making where you live a great place to live.